The six finalists for the Edgar Awards have been announced, and each and every one of them is fantastic. Go read them. But, while these six are basking in hope and glory, I'd also like to bring to your attention some other damn good books that came out in 2015. 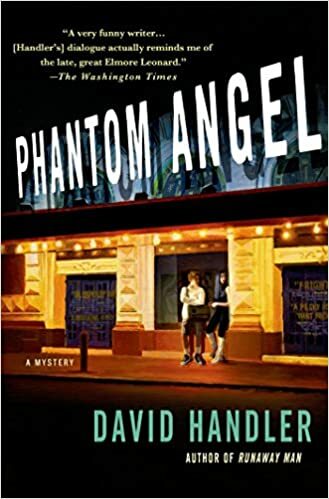 First of all, Phantom Angel by David Handler (Minotaur Books). I love a good mystery, and I love it even better when it's funny. Really funny. This one is. PI Benji Golden is hired by Morrie Frankel, who's putting on a $65 million musical adaptation of "Wuthering Heights" (yes, Emily's cheerful little romance). If you're thinking Max Bialystock and "Springtime for Hitler", so was I. And I was not disappointed! Max, I mean, Morrie is killed, money vanishes, and Golden's real problem is sifting through Broadway gossip as high as a NY skyscraper to find the killer. This was a truly FUN read. It's also the second in this new series by David Handler - the first was Runaway Man. A Pleasure and A Calling by Phil Hogan ((Picador) is classic British creep show. You know. The kind of story where everything is normal, perfectly normal. Until one day, you notice that the ivy is twining the wrong way, and the next, the garbage can shifted, and later, who turned on that light, and why are you in the attic... Well, in this one, we have Mr. Heming, real estate agent. Wonderful man. Friendly, helpful. First to call. And has keys to every house he has ever sold. Who likes to drop in, when nobody's there. Who likes to see how people live. Who is very, very particular. Who has motives that no one has ever dreamed of. Who may have fallen in love. Or not. Who finds himself in a situation. And knows that there is always, always, always a way out... He's done it before... Seriously, check it out. You'll stay up for a while. 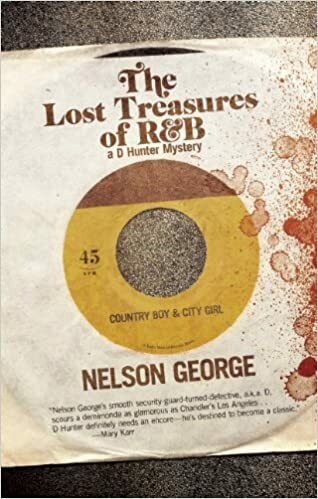 The Lost Treasures of R&B by Nelson George (Akashic Books). Nelson George's professional bodyguard D Hunter is on the job protecting rapper Asya Roc at an underground fight club in Brooklyn. But the rapper has arranged to buy some illegal guns; an old acquaintance named Ice is the courier; a robbery is attempted, a shoot-out follows. Who were the gunmen? Why did they want those guns? And who was being set up - the rapper or the Ice? D tries to figure all of this out and, at the same time, to track down the rarest soul music single ever recorded. The voice of this book is very real, and the whole mood of the book is an R&B rapper High Fidelity noir thriller, and I loved it. Nelson George, knows his music: a former editor for Billboard Magazine, columnist for the Village Voice, R&B, currently co-executive producer of VH1's Hip Hop Honors and executive producer of BET's American Gangster. He also knows Brooklyn. The Lost Treasures of R&B is the third in the D Hunter series: the other two are The Accidental Hunter and The Plot Against Hip-Hop: A Novel. 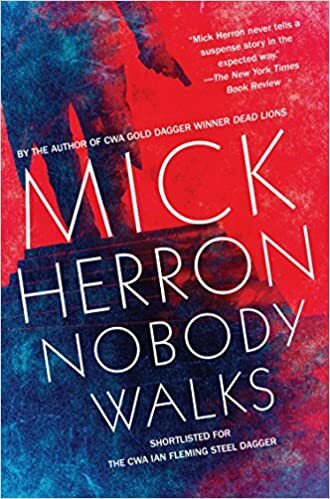 Nobody Walks by Mick Herron (Soho Crime). Tom Bettany is working at a meat processing plant in France when he gets a voicemail from an Englishwoman he doesn’t know telling him that his estranged 26-year-old son is dead. Liam Bettany fell from his London balcony, where he was smoking pot. Bettany goes back to London to find out the truth about his son’s death. Because Liam might have been a druggie, but Bettany isn't just the quiet butcher he's been for the last few years. 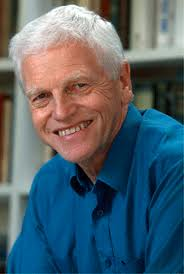 He's been around, he knows a lot, perhaps too much, and a lot of people are afraid of his return, from incarcerated mob bosses to high powered bosses of MI5. None of them appreciate his return. Or did someone arrange to get him back, literally in the worst way possible? 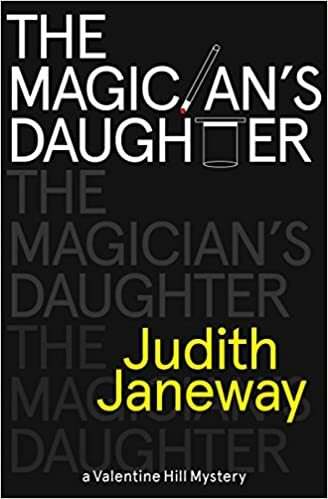 Stylish, noirish, a don't trust anyone read that will definitely surprise you. 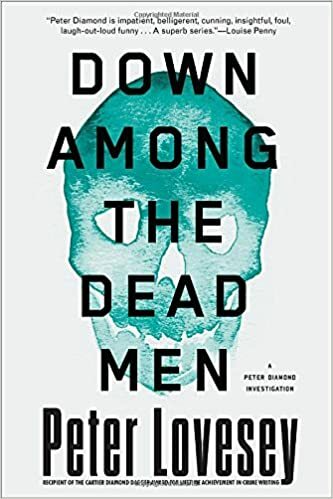 Down Among the Dead Men by Peter Lovesey (Soho Crime). Miss Gibbon, the most disliked teacher (of art) in a posh private girls' school vanishes in a Sussex town on the south coast of England. She is not missed, especially since her replacement is a gorgeous male teacher with a fancy car and some boundary issues. Meanwhile, detective Peter Diamond finds himself in Sussex, with the person he hates the most: his supervisor, Assistant Chief Constable Georgina Dallymore. She's been called to lead a Home Office internal investigation into a Sussex detective who failed to link DNA evidence of a relative to a seven-year-old murder case. And she takes Diamond with her. What she doesn't know is that Diamond knows the suspended officer. And over time, he notices unsettling connections between the cold case and the missing art teacher. And there's also the mystery of why C.C. Dallymore was really called on the case in the first place. I loved the plot, I loved the characters, but most of all, I loved the wit. Why didn't someone tell me about Peter Diamond before?